Ryan and Joey got to hang out with Amanda Ostrowitz of CannaRegs. 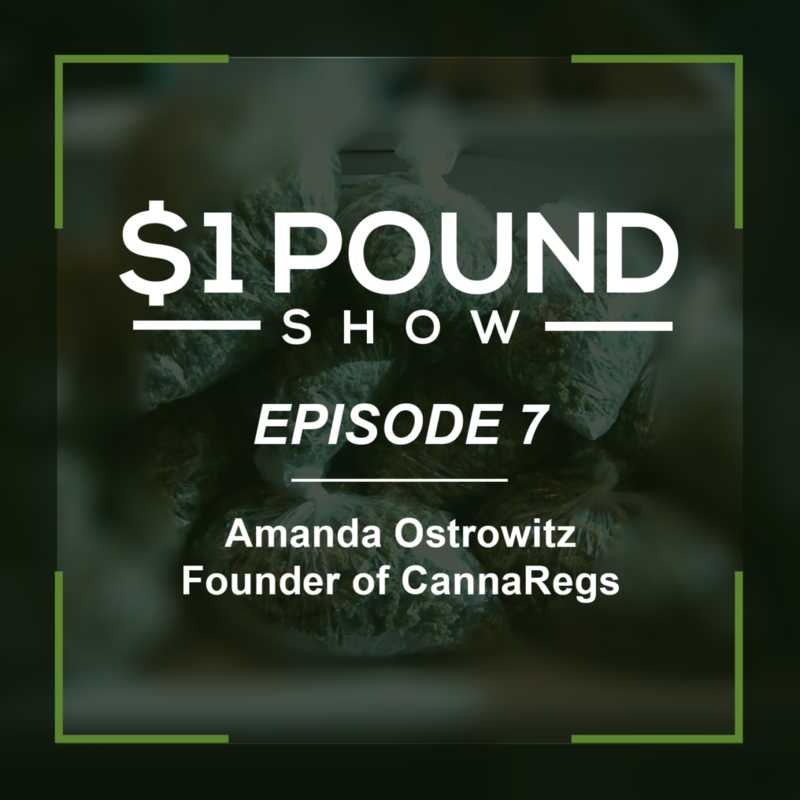 In this episode we learn who Amanda is and how she came to create CannaRegs.com. We also discuss the new 2018 CA regulations and how they compare to what other States have done. CannaRegs is the only comprehensive index of laws and regulations in the cannabis industry. It’s a fantastic subscription service that every cannabis compliance geek needs in their toolbox. Visit www.CannaRegs.com for more information. If you have any questions about this cannabis podcast episode or are interested in guest starring on our podcast, please email us!